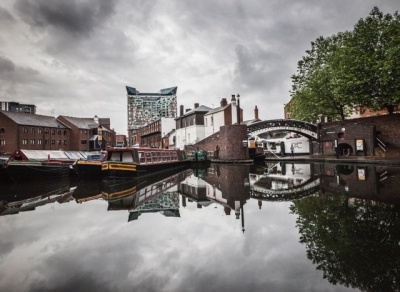 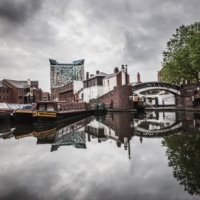 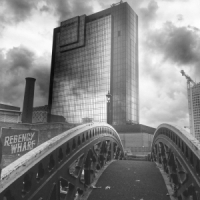 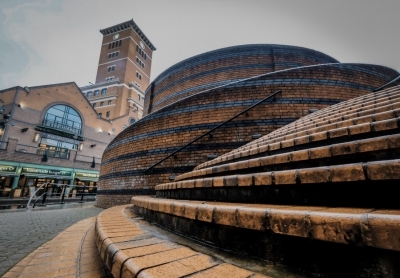 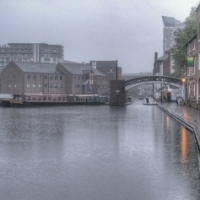 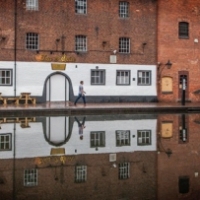 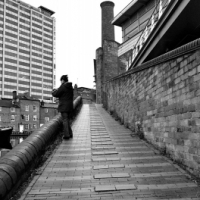 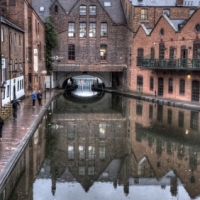 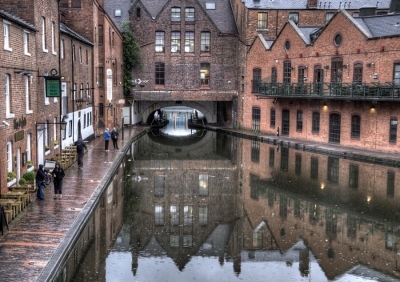 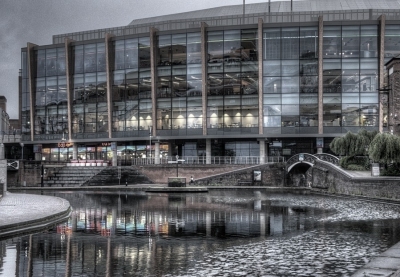 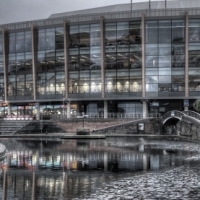 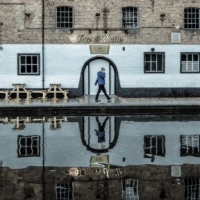 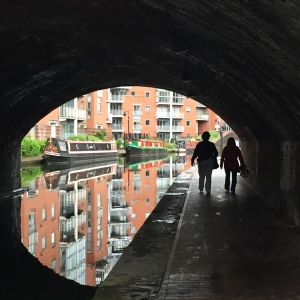 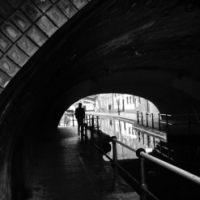 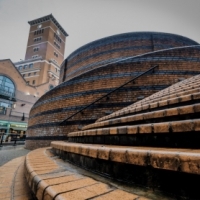 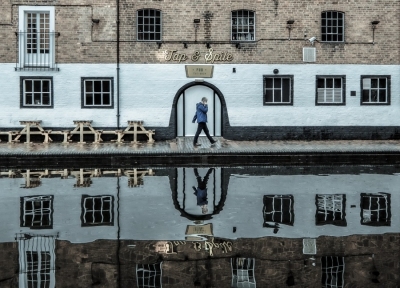 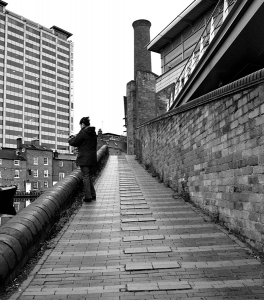 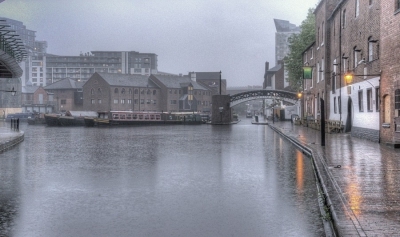 On Tuesday 14th June, a group of our photographers explored the canals and streets near Birmingham’s Gas Street Basin. 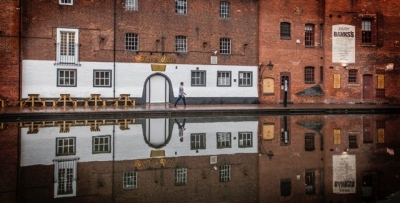 Despite the rain we took some interesting photos and ended the evening with a drink in one of the pubs. 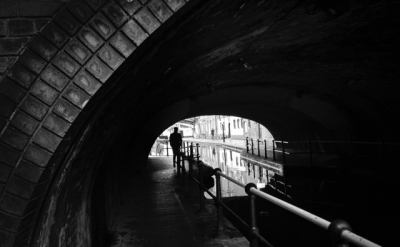 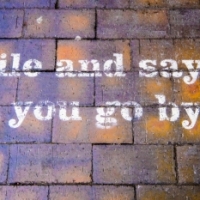 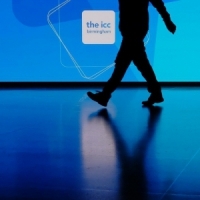 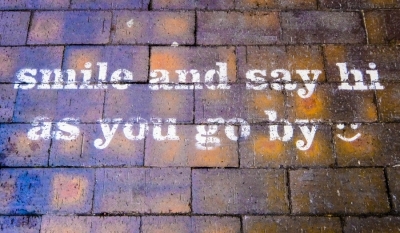 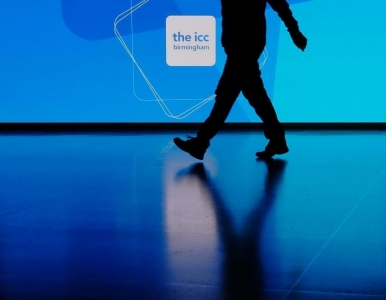 Here are a few of the photos taken by Kay Lane, Fran Gubbey, Rhys Jones, and Fiona Holloway.